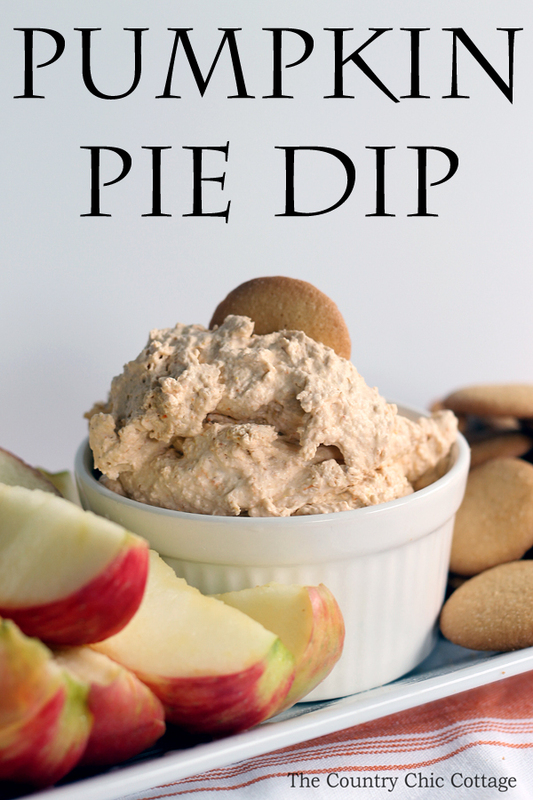 Y’all are going to love this pumpkin pie dip recipe. 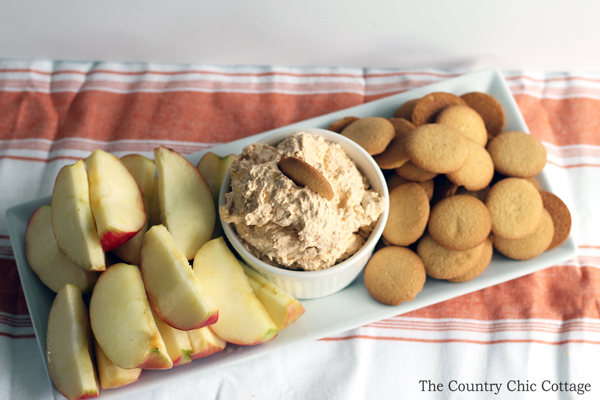 It is the perfect fall snack when served up with fruit, cookies, or even crackers. You can whip it up in just minutes and have a snack the entire family will love. With just three ingredients, this may be the easiest recipe you make for your holiday party. Mix all of the ingredients together in a large bowl. This recipe makes a party sized batch. Fold until well mixed. Experiment with other foods as well! I imagine this dip would be good with just about anything you can imagine. This fluffy pumpkin pie dip will be the hit of any fall party or just a rainy weekend. You can mix this up in just minutes and have enough to feed an army. Keep some of the items suggested in your pantry so you will always have plenty of things to dunk into this delectable dip recipe. 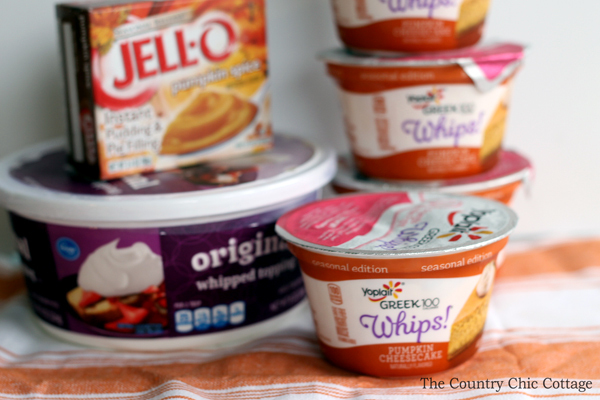 The Yoplait Greek 100 Whips! Pumpkin Cheesecake is what makes this dip a star. 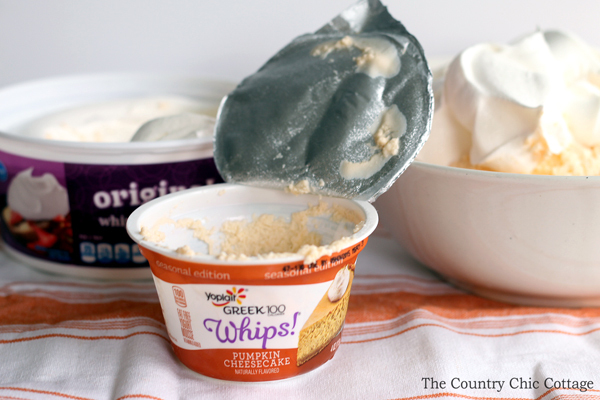 Trust me y’all…even if your kids say they don’t like yogurt…they will love this recipe and the Yoplait Greek 100 Whips! Pumpkin Cheesecake! What are y’all waiting for? 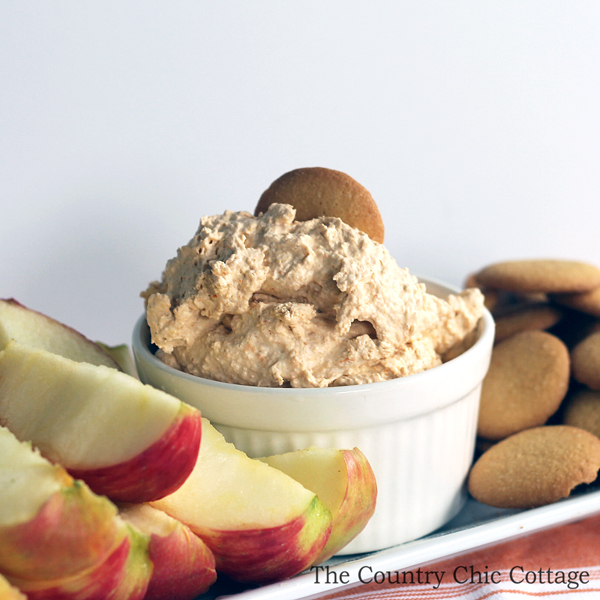 You need to get your ingredients and dive into a big bowl of this pumpkin pie dip today! Serve up immediately with fruit, cookies, or crackers. This looks delicious. Thanks for sharing at MeetUp Monday Link Party. Hope to see you again this week! Hi Angie! It’s lovely to meet you. Thank you so much for linking up to Thriving on Thursdays here in Australia last week. It was a real pleasure to have you join us. We’re not real big on pumpkin flavoured things rather using real pumpkin (or butternut squash as you guys call it) all year round in both savoury and sweet dishes but I reckon I’d love to try this dip sometime. I’m featuring your recipe at tomorrow’s party. Hope to see you again!